So we snuck in a mini-milestone session. Timing ended up just right, and we were able to get quite a few expressions out of her. And I love that! When we photograph your family, we want to capture all of the emotions, because we want to hold on to all the little things that make up who are kids are. 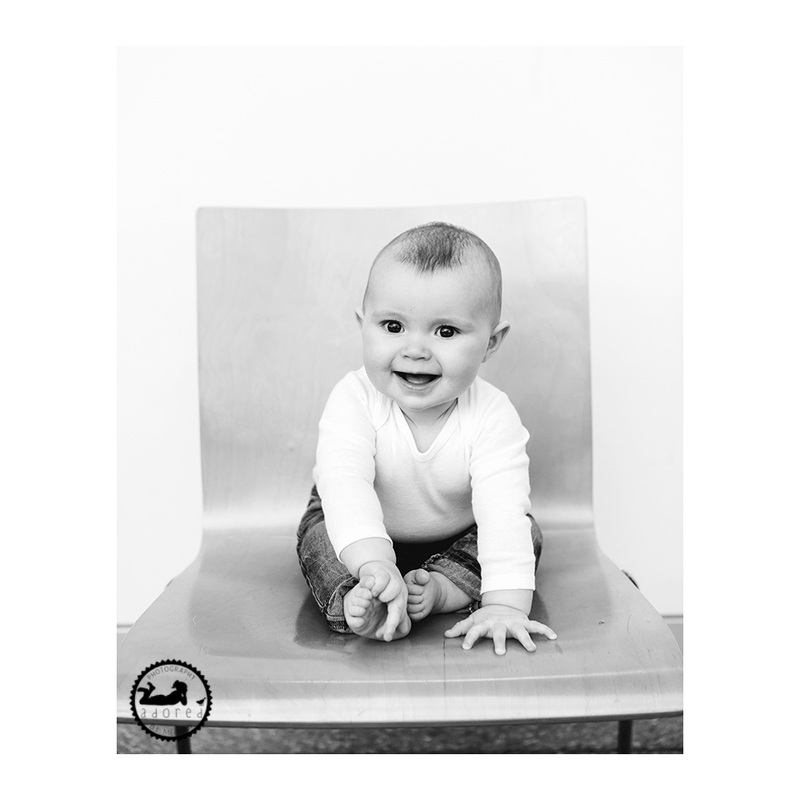 When your baby starts to sit up on their own is a great time to schedule a portrait session with your family photographer. 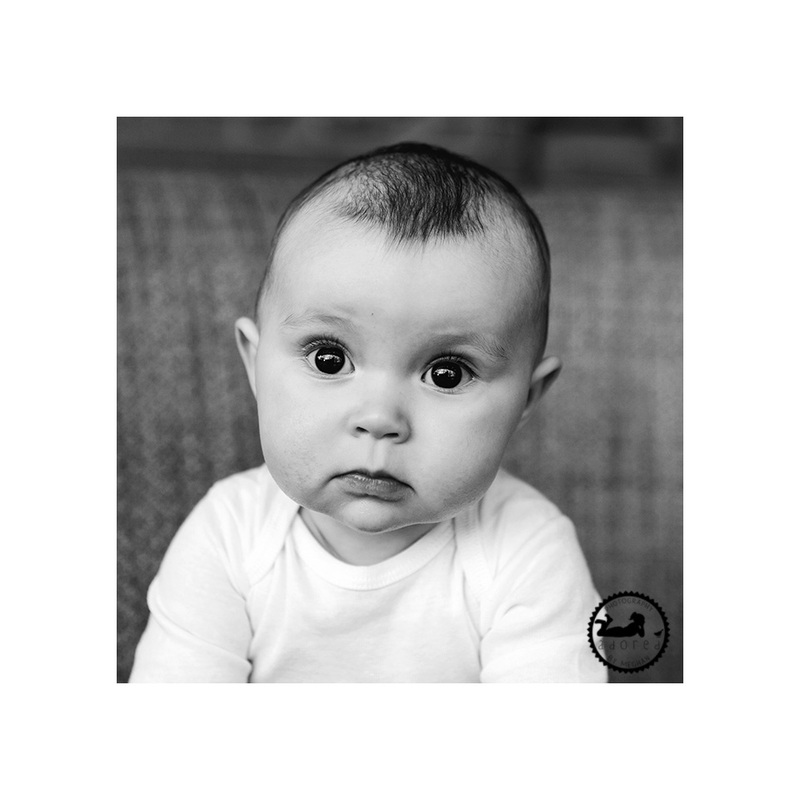 Babies are generally in a good mood, can sit, lay, stand with help, and they are full of expressions! To schedule a portrait session for your family, to perhaps capture your baby’s newest milestone, use the ‘Book Meghan‘ tab above to send me an email.